April showers bring... new battles! Spring is in full swing! Adorable animals are appearing, and pretty plants are growing! Are you growing too? Spring Bunny and Minions have come to the Battle Center and are ready to challenge your Goatlings to a friendly battle. 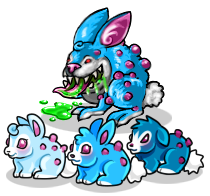 Train your Goatlings and collect limited edition loot! 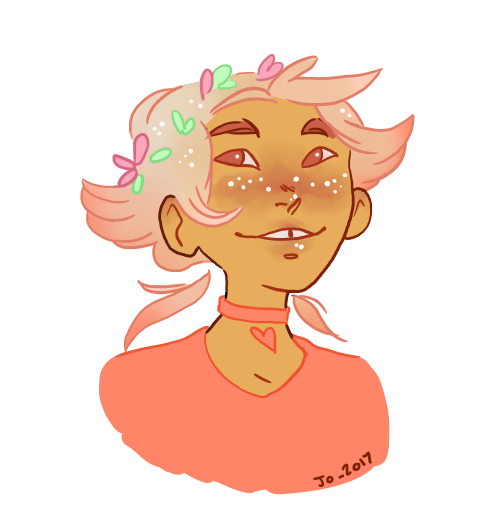 Froggy Flower Friend Goatling and accompanying loot are original member designs by @Viivie so make sure to send a little extra love today! Don't forget to save a couple stamps for your collection! If you're really lucky you may win a few Goat Tokens to use on the seasonal Token Game! The Raffle has been drawn. Congratulations to Katsutos who has won 503500 Sugar Stars!!! Gummy_2 won the Lucky Numbers game (3) with numbers 2, 8 and 5! They won 38200 SS! Welcome to Goatling Spotlight! A mini event where we get to show off your favorite Goatlings! 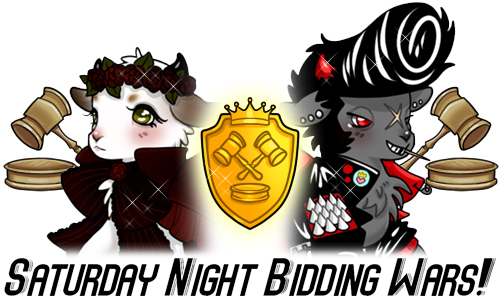 Each week a new Goatling will be featured in the News and the owner will receive a shiny Spotlight Trophy to display on their pets page or in their collection. This week is all about Marijke! Bio: A Teenage witch. She lives in the city and practice mundane magic, like painting sigils on the soles of her shoes. She probably sells good luck charms on the internet. It appears that with a little care and attention the strange sprouts are... growing?! If the sprouts continue to be cared for who knows what will happen! Paint Brush Goatlings - Winners preview! Thank you everyone for participating in the BIG vote to determine the 12 Paint Brush Goatling winning designs! We all had a lot of fun with this! Which design is your favorite? Our official art team will add a paint brush for each Paint Brush Goatling to hold to better unify them before adding them to the site. Similar to this design by Xiao. Estimated time of arrival is in about 4-8 weeks depending on other updates. 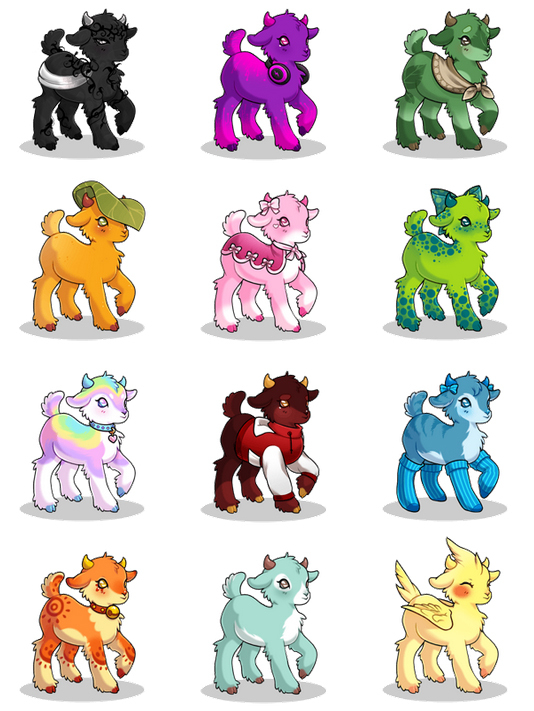 These Goatlings will soon be craftable by trading in a Brush, a Paint Tube, and a Basic Gray AD! Basic Gray AD can be found in the Appearance Dolls shop and Paintbrush Boxes can be found in the Daily Gachapon Arcade Game. 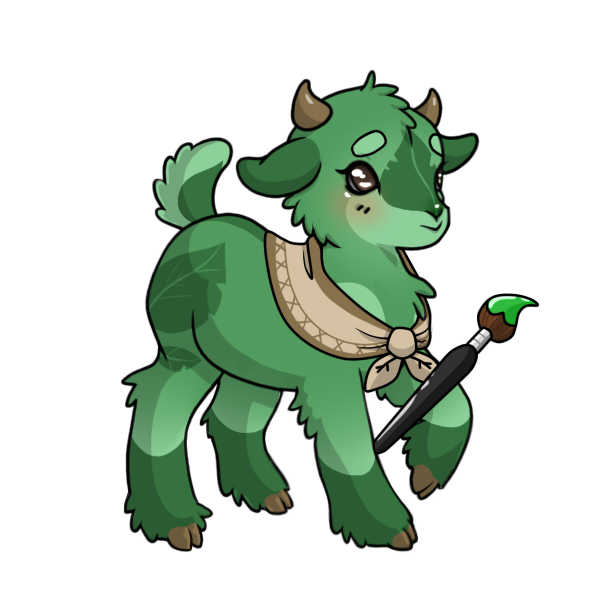 Click here to view all upcoming paint brush Goatling craft recipes. The Raffle has been drawn. Congratulations to YeltonLongNose who has won 596500 Sugar Stars!!! Below are the top referrers from last month and the number of members they've referred! Thank you everyone, and welcome to the new members! "Oh hey! Did you see that new item being stocked in the shops? I want 20! I just love collecting new items for my treasure. I keep an inventory of my collection in this book so I can make sure I don't miss one. Although, I spilled my drink on this page and now the image is smudged. Of course I can still tell what it is. If you can, I'll give you one of my duplicate items!" Click here to play Treasure Trivia now! Win Sprouts and 3,000 Sugar Stars! This item is now permanently stocked at the HA Buddy Accessories as well! Note: New Treasure Trivia games start at the beginning of each month. Treasure Trivia prizes do NOT retire. The prize is typically a special new Shopping District item.